The world is talking about 28-year-old talented young man, Shehu Saleh Balami. He is the inventor and designer of the world’s first ever solid fuel rocket. 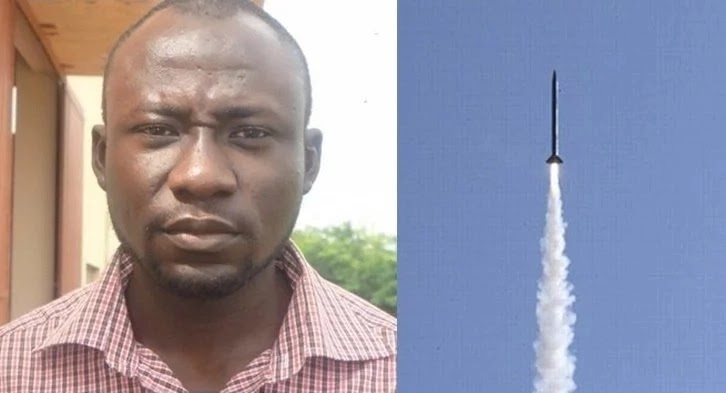 He was reported to have studied mechanical engineering from the Federal University of Technology (FUT) in Minna, Niger state and launched his fuel rocket in 2008. 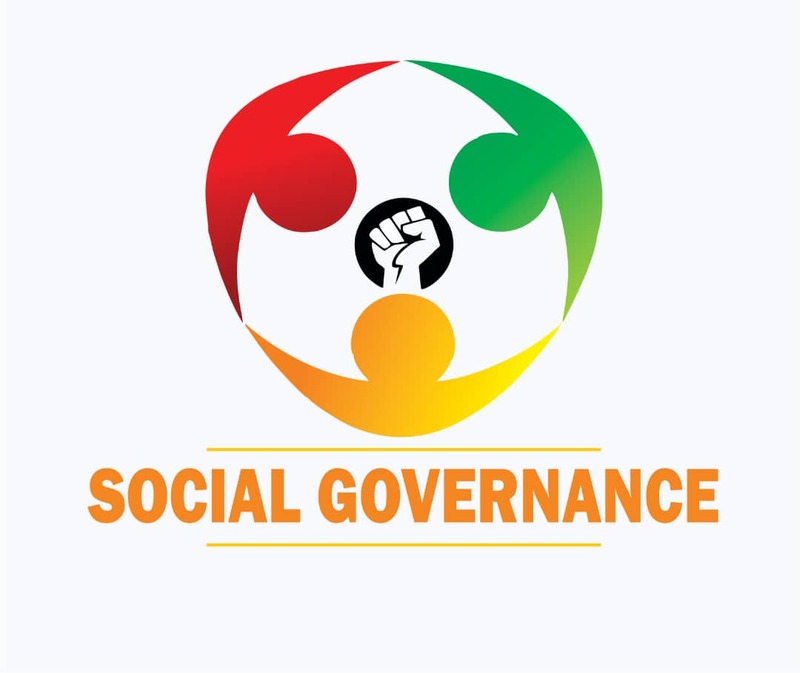 The launching took place in Kaduna. Balami has been involved in the making of rockets since the year 2000. 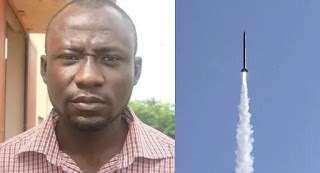 And in 2008, he manufactured his first rocket, which he later modified in 2011.